We have teamed up with VZi sponsors Machine Mart to offer all VZi’ers an exclusive online 10% discount on over 2600 Clarke Products, when you spend £100 or more online at www.machinemart.co.uk. The Clarke range of tools and equipment contains a huge selection of best selling garage equipment perfect for professionals and DIY’ers alike, from MIG welders to air compressors, angle grinders, to trolley jacks, tool chests to boltless shelving – plus much, much, more! 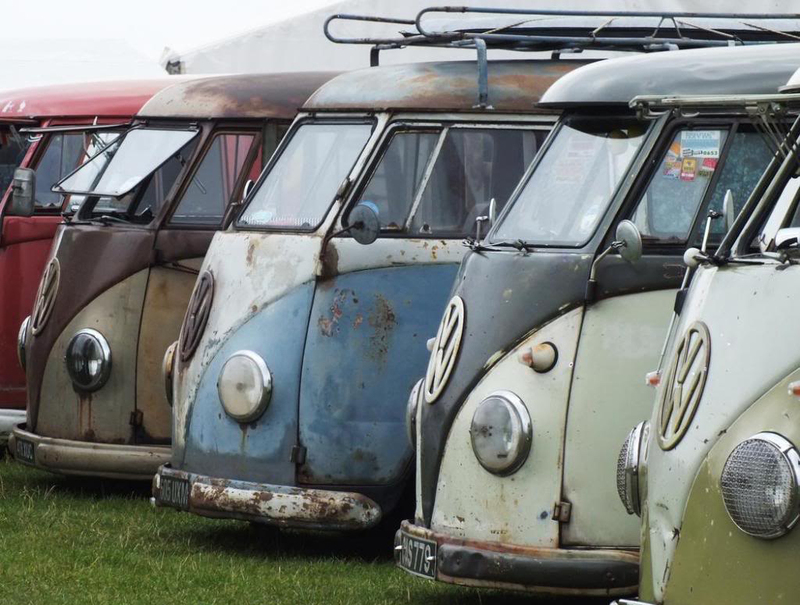 Now it its 5th year, ‘The Final Fling’ is the North Devon VW Club’s annual meet on 21st – 23rd October. 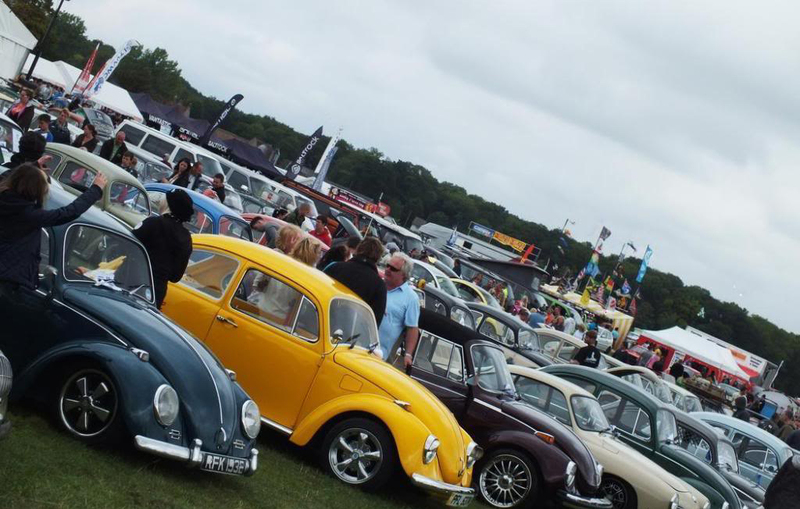 Dedicated Volkswagen fans and their families from across the UK will gather at Little Roadway Farm Campsite, near Woolacombe for a weekend of great music, camping, BBQ’s and fun and it’s all for charity. This year their chosen charity is the Ilfracombe branch of the RNLI. 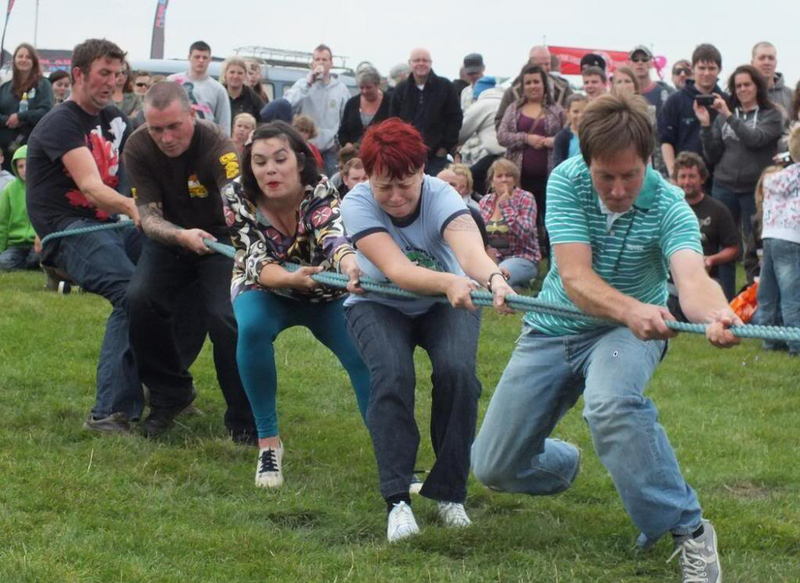 There will be local bands, trade stalls, autojumble and a show ‘n shine’ competition. Owners of both classic and modern, aircooled and watercooled VWs will be polishing their pride and joy to win coveted prizes in many categories, including: Best Shiny Van and VW with the most accessories. Get prepared for winter early! 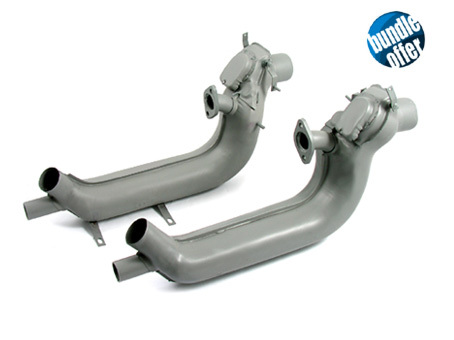 The cold weather is on the horizon, be prepared this year and instead of driving in hats & gloves and wrapped in a blanket why not invest in getting those heat exchangers replaced while it’s still warm enough to work on your car. NAS Events are organising a special one-off event in Truro, Cornwall over the weekend of April 13th – 15th with all proceeds going to Brad’s Cancer Foundation – a VW-based charity that helps teenagers through their treatments and recovery. VW Action Southwest will feature many of the regular ‘VW Action’ attractions that has made Action itself a firm favourite with many VW enthusiasts. 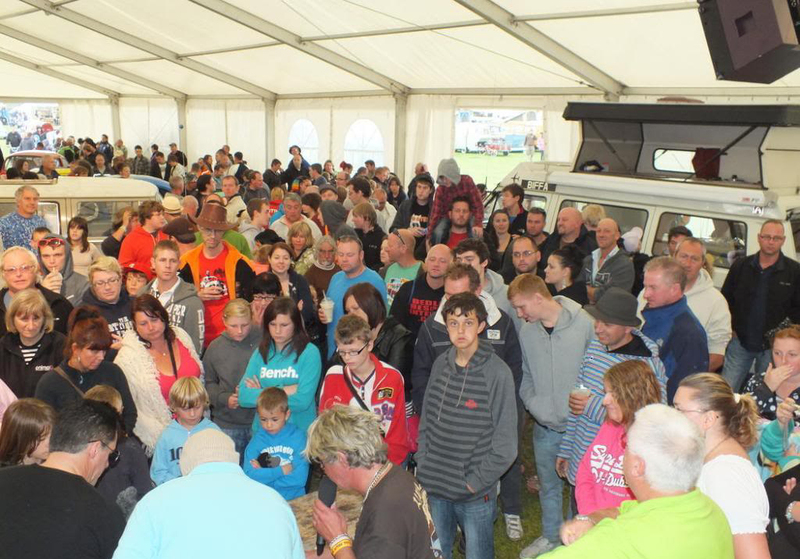 Expect to see Traders, Autojumblers, Show Cars, Club Displays, Campervan Cookoff, Charity Auction, Club Games, etc., as well as evening entertainment that will feature VW Action favourites like Jensen D Groover and DJ Trademark. 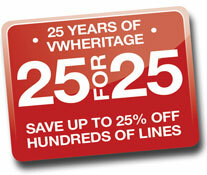 Volkszone.com and 2Gether Insurance have teamed up to bring VZi members discounted rates for Breakdown & Recovery Insurance. 2gether Motor Breakdown covers all cars, vans, motorcycles and motorhomes including campervans up to 3500 kg GVW and not exceeding 27feet in length. 2gether can also offer a bespoke solution if you fall out of this criteria. The GTI Festival is a show where all VAG vehicles are welcome with open arms. All clubs are invited to display during the day, and after a very well received revamp of the show layout in 2010, the clubs area is now easily able to accommodate the 40+ clubs who regularly attend the event. If you want your club to be part of the show, you need to act fast. The earliest club bookings get pride of place, and we expect to see a huge number of clubs and registers represented, so get in early! To book club displays call 01279 725252 or email: [email protected]. Over 1500 classic and custom VW parts have had their prices slashed by a quarter, and when they’ve gone, well, you’ll need a time machine to get prices like that again!